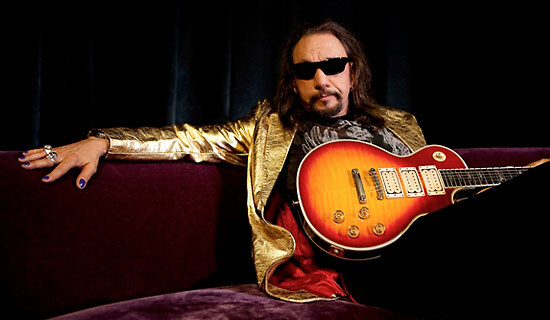 The former lead guitarist for the heavy metal band Kiss, Ace Frehley is writing his memoir. The book, titled “No Regrets” will be a “tell all” tale of his life in the famous rock-and-roll band. Frehley, who is 59 years old last toured with Kiss in 2002. Kiss is best known for its outrageous makeup and stage performances. Their most famous songs included “Beth”, “Deuce” and “Rock and Roll All Night”. The book will be published by Gallery Books, a part of the Simon & Schuster publishing company. Look for it in book stores in the summer of 2011.